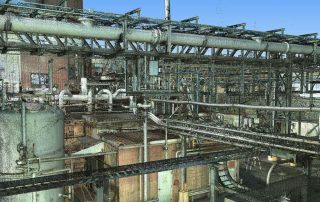 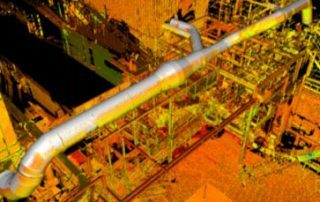 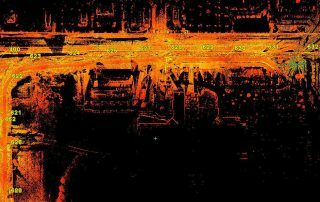 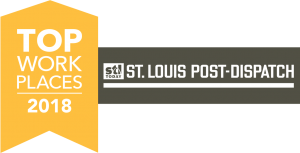 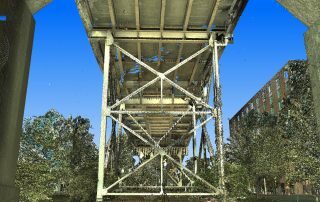 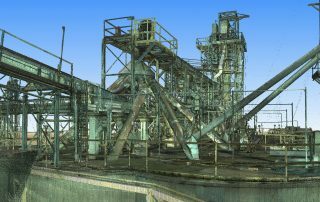 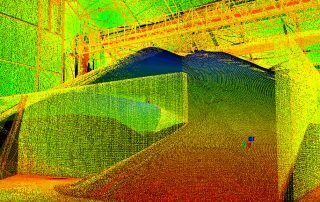 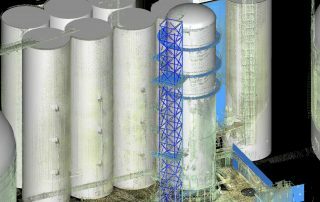 3D Laser Scanning for 4 Hands Brewery - St. Louis Engineering Firm | Thouvenot, Wade & Moerchen | TWM, Inc.
TWM’s 3D laser scanning for breweries is a service we have been providing for many years. 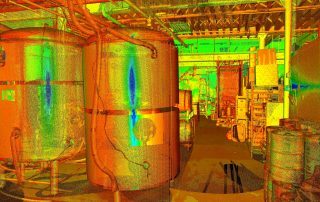 For this project, our services were requested by a mechanical, electrical and plumbing (MEP) contractor who needed to upgrade his records of the service lines and structure members in the production room ceiling of a local craft brewery. 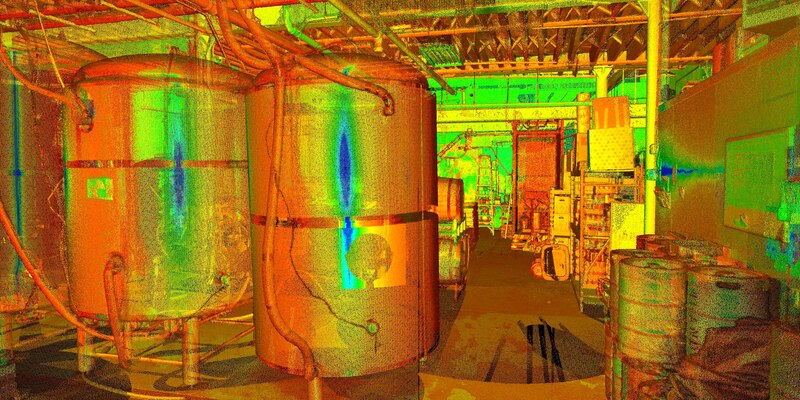 While fulfilling the obligations to the client, the firm also assisted the brewery by showing the capacity of their current facility with interior and exterior scans. 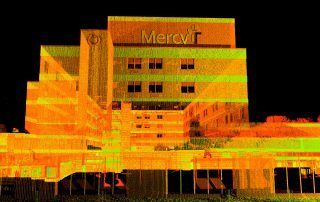 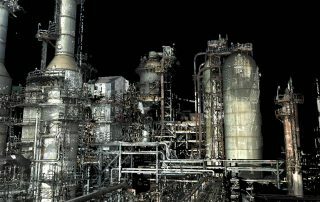 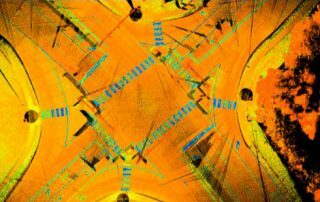 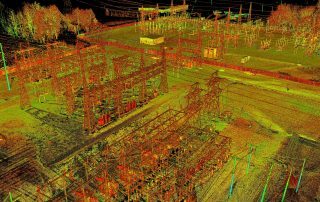 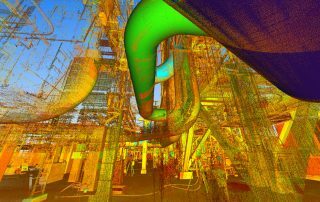 TWM’s team can use 3D laser scanning and other new technologies to enhance employee safety on the job, help you keep better records of your facility, and even help expedite future projects’ timelines.